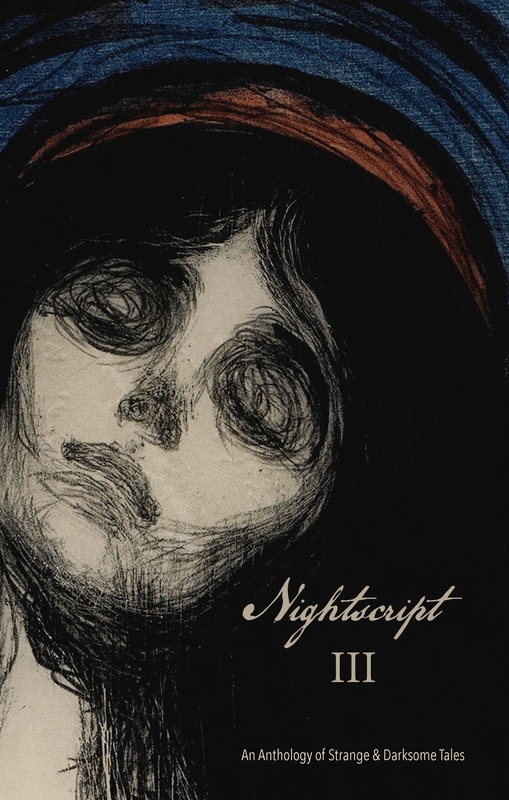 Nightscript is an annual anthology of weird and strange fiction; the first two volumes contained an impressive collection of stories, selected by editor C.M. Muller. So I'm very pleased to be able to say that my story 'The Affair' will appear in Nightscript III, due out in October. The full lineup is below; details about the first two volumes can be found here. Should be good, James. It's great for us to have stories, for the first time, in the same anthology! Congrats, James. Looks like a great collection. Cheers Luke - yeah, I'm really pleased to have made the grade for this one.